Many DIYers are eager to make an improvement to their property. It is important to understand what all goes into a project. Not many people know that we have a ton of equipment to help out with the excavating at the beginning of your projects. We can help with everything from delivering materials to the job site to digging trenches for new downspout tiling. We can handle most of the dirty stuff for you. Lawn care and landscaping aren’t all we can help with. The best thing about hiring out part of the prep work is that it will save a ton of time. It also could save a few bucks with renting the equipment that you need. Let the experts excavate for you. We are fully equipped to help out with all of your projects in the early days. 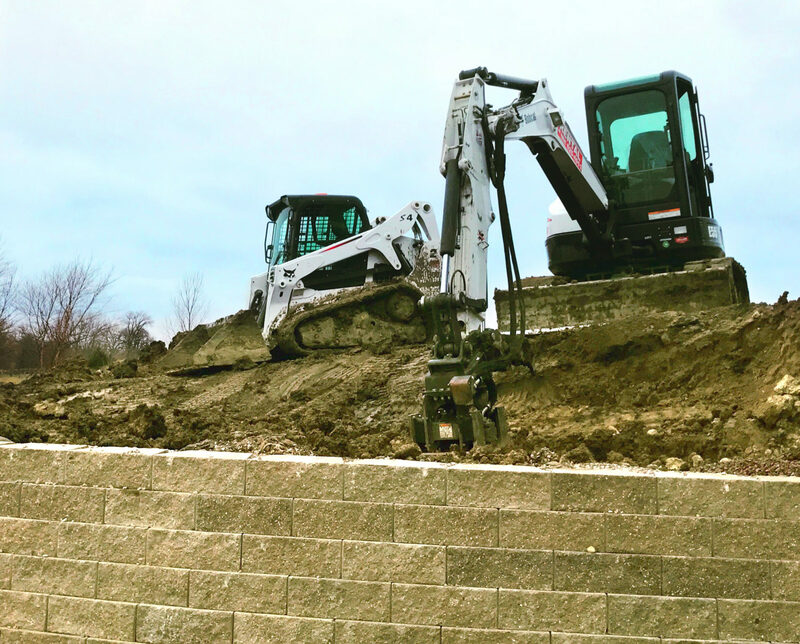 With our skid loader we an properly grade around your foundation. While your landscaping may appear to slope away from your house, things could be deceiving. If you clear away a bit of landscaping rock or mulch you can get an idea of the grade. Ideally the dirt around your house should slope away from your house. It is important to have proper grading sloping away from your house to keep water from getting in. 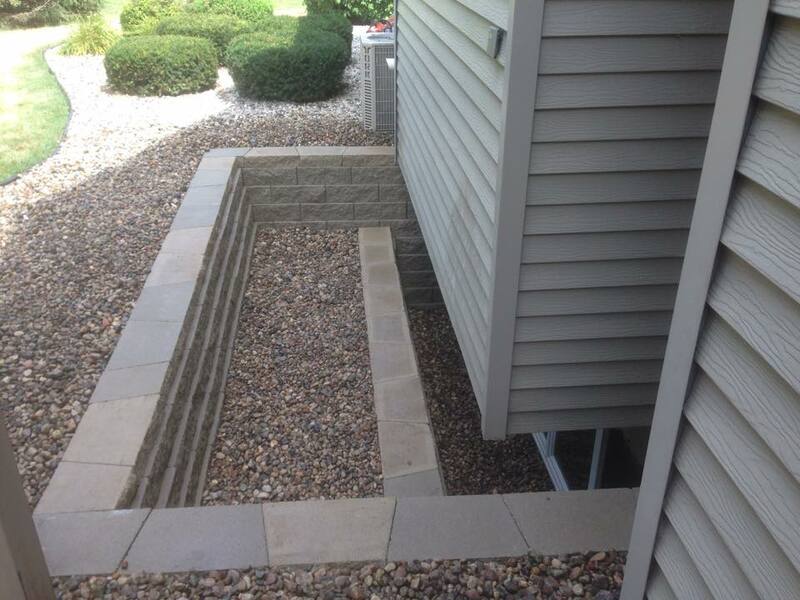 Another way to prevent water from getting in your house is to dig an underground downspot. These inconspicuous options allow you to navigate a massive amount of water anywhere you need it to go. The best part is that you can mow right over them. We have the trenching tools to make this project a snap. When remodeling or finishing up a basement space you will need an egress window to make a legal bedroom. Instead of digging out a six foot by six foot whole by hand and taking a few weeks to do it, you can give us a call and we can excavate and be out in a few hours. Once the window and window well are installed we will be back to fill things in. Also we can haul stuff away for you too. If you have an old shed you are looking to get rid of, one call and it is gone. You need us to break up an existing slab or clear sod for a project, no problem. With our expertise we are in and out without you even knowing we were there. We can deliver black dirt for your garden project, or a truck load of gravel for your new driveway or walkway. We can do it all. Shoot us a message so we can play in the dirt!